How did you spend your Easter Sunday? Hopefully you won the Easter egg hunt, had a delicious family barbeque or attended an Easter service. 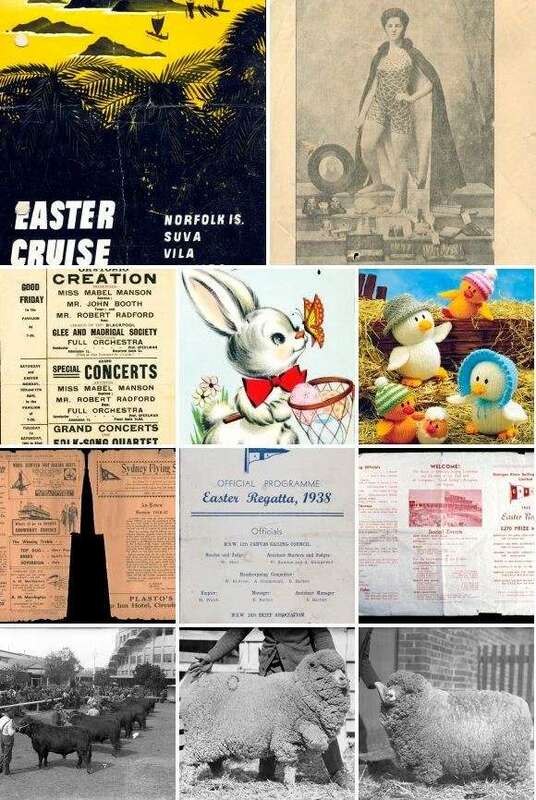 Today, we’re looking at several objects in the museum’s collection which explore the variety of ways Australians have celebrated Easter (and the long weekend). If you live in Sydney you might have spent part of the long weekend at the Sydney Royal Easter Show. The Show is an annual event on the Sydney calendar, when the country meets the city. The aim of the show is to showcase the best agricultural produce from around the state. A true family event, a day at the show offers children a chance to get up-close to farm animals great and small: from freshly hatched chicks to horses and even alpacas. Of course, a day at the show is incomplete without a showbag. The first show was held in 1823, at Parramatta by the Agricultural Society of New South Wales. 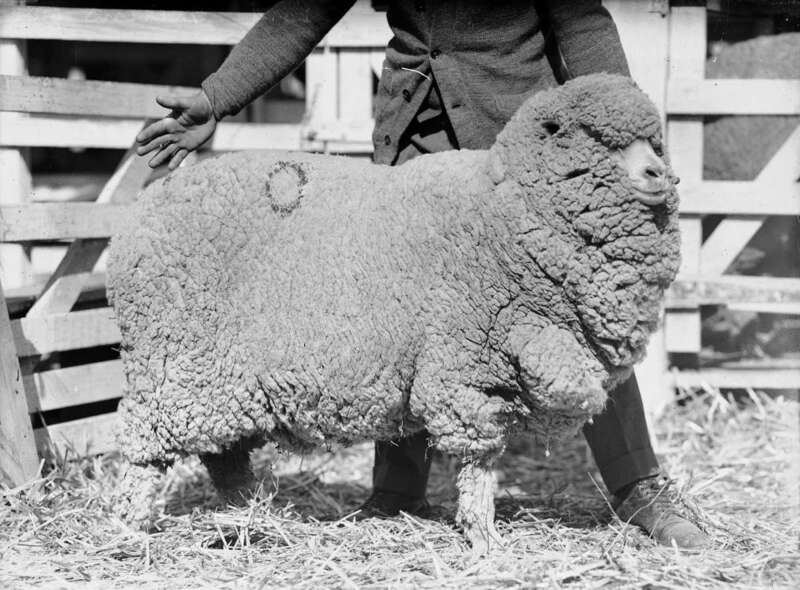 One of the society’s central missions was to stage an annual competitive display of animals and produce, intended to increase the quality of Australia’s produce through competition. It wasn’t until 1882 that the show found a home at Moore Park, where it would continue to grow in popularity and become a regular part of the Sydney calendar. In 1998 the show was moved to its current location at Sydney Olympic Park, Homebush. The judging of the Aberdeen Argus bulls competition, circa 1935. ANMM Collection 00012720. 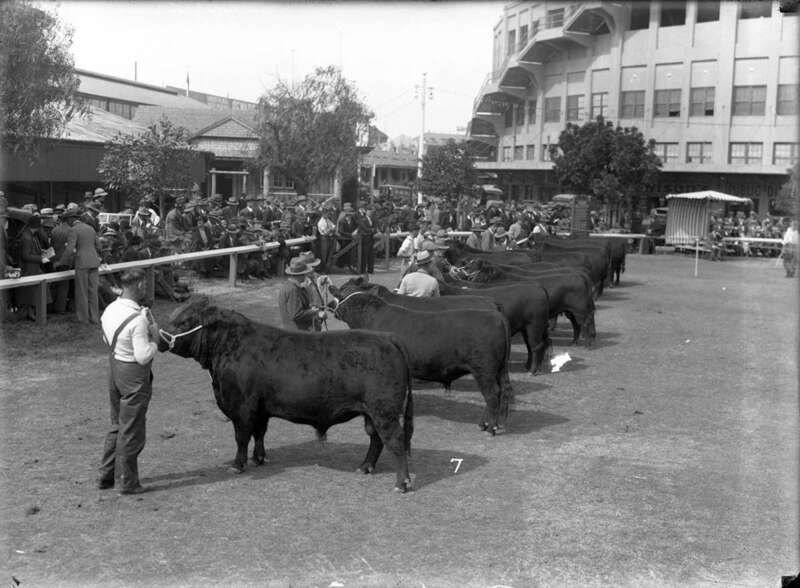 Judging at the 1935 Sydney Royal Easter Show. ANMM Collection 00012717. Judging at the 1935 Sydney Royal Easter Show. ANMM Collection 00012716. 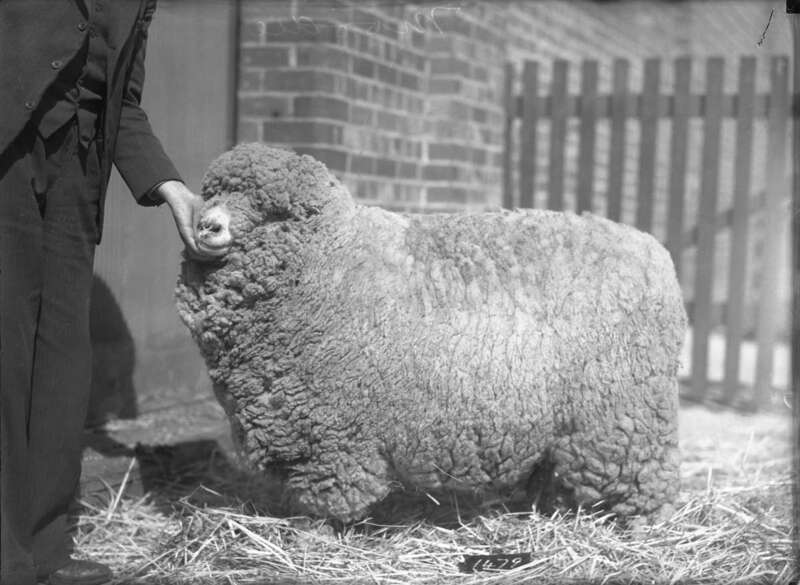 These images come from the Hall collection and showcase the animal judging at the 1935 Royal Easter Show. William James Hall was a prominent Sydney-based maritime and animal photographer, from the 1890s to the 1930s. Most of Hall’s glass plate negatives are of sailing ships and sailing related activities of Sydney Harbour, in his later years Hall was in demand as a livestock photographer at regional agricultural shows. The fine weather this weekend no doubt encouraged many family outings to the beach. In the 1920s and 30s, the beach was a great place to find entertainment. Not only in the water, but also on the pier. Beatrice Kerr in her trademark swimsuit. ANMM Collection ANMS1030. This handbill for the City Baths promotes Beatrice Kerr’s diving performance for Easter Monday and Tuesday. The local pools and piers were centres for fitness and entertainment during this period. Leisure and sport were blossoming hobbies of the age and Miss Kerr’s fame as a diver was symbolic of this. 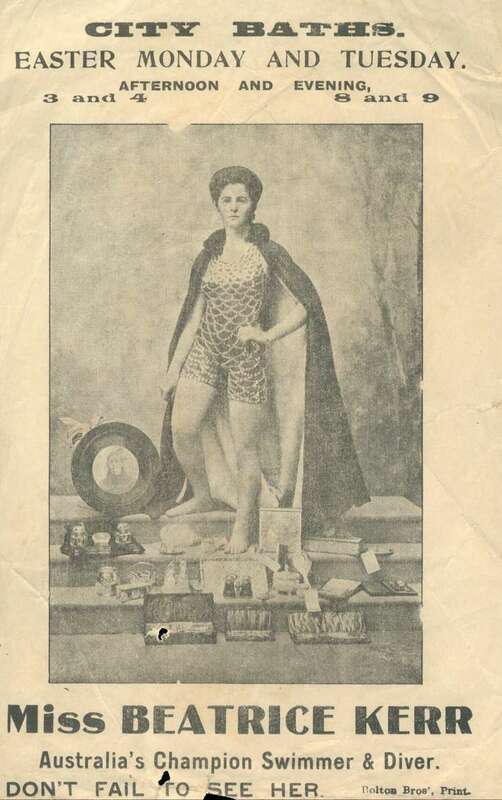 She and her contemporaries (including Annette Kellerman, Fanny Durak and Mina Wylie) inspired young women of the age to venture into the water through their displays of defying diving routines, first aid demonstrations and attempts to break swimming records. Easter program at North Pier, 1911 with Beatrice Kerr performing. ANMM Collection ANMS1026. Miss Kerr’s career as an aquatic performer led to her touring England, from 1911 onwards. During this tour, she often wore the shell embroidered swimsuit pictured above. Her choice of swimsuit was for practical reasons: echoing the cut of men’s swimsuits of the age, allowing greater arm movement and made from a lighter fabric than women’s suits at the time. Regattas are have also been a popular past time for the Easter weekend. In the collection, there are several flyers promoting the variety of events and races on offer from the 1930s to the 60s. The flyer for the 1941 Easter Weekend regatta of the Sydney Flying Squadron, lamented that the event marked the closing of the racing season. Sydney Flying Squadron, Easter 1941. ANMM Collection ANMS0087. Gosford and Brisbane Water Aquatic Club Easter Regatta, 1938. ANMM Collection 00044954. 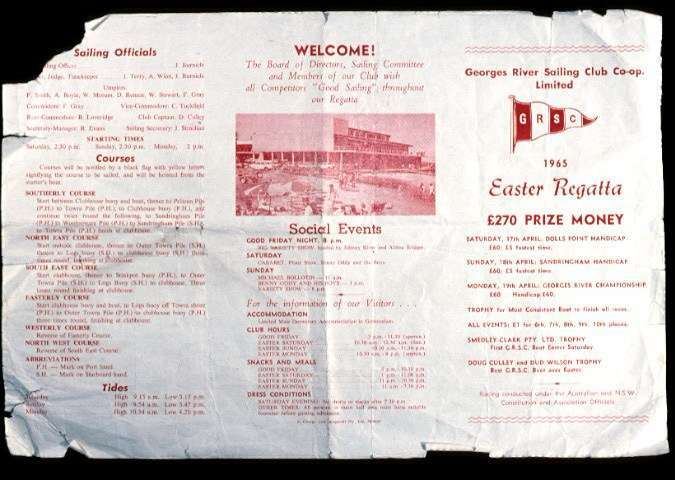 Easter at the Georges River Sailing club, 1965. ANMM Collection 00027017. 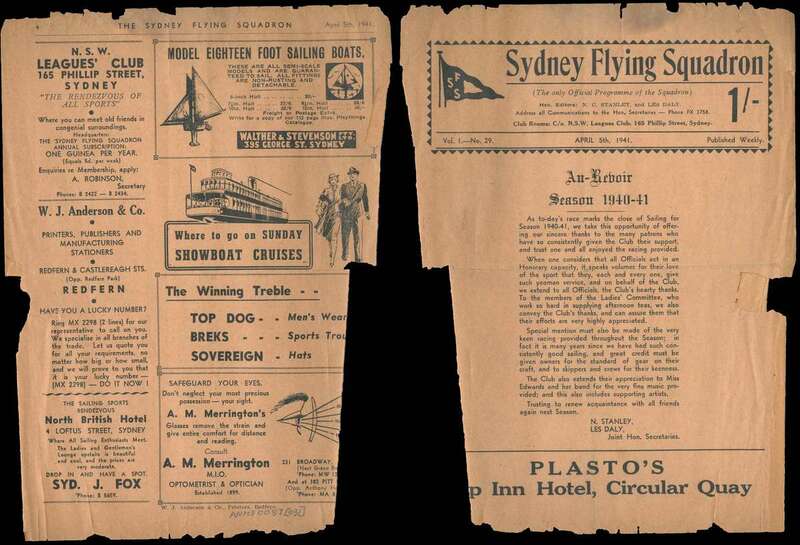 The Sydney Flying Squadron printed this weekly newsletter during the yacht racing season, with occasional additional mid-week issues. The newsletter included items of interest to members, notices about races, the social program and advertisements. The newsletters were collected by skiff sailor and builder George Robinson. This collection shows the busy social schedule of the club’s racing season. If regattas aren’t your style, perhaps a cruise is your preferred way to spend a long weekend? Easter Cruise aboard the TSS Katoomba. ANMM Collection ANMS1215. 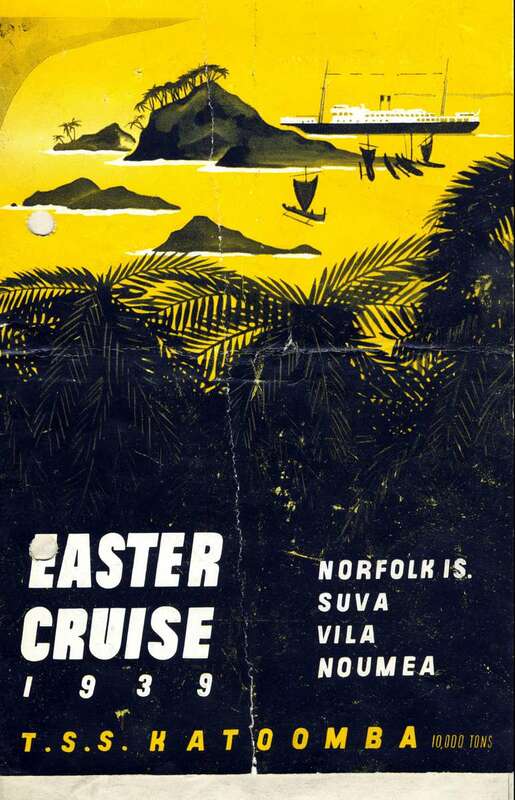 Here is a brochure for the 1939 Easter Cruise aboard the TSS Katoomba, from McIlwraith, McEacharn & Co. TSS Katoomba was commissioned in 1912. At the time it was one of the largest and most luxurious passenger liners of the Australian eastern coast shipping routes. With features such as the sport and promenade decks, dancing, hosting a permanent orchestra as well as a wireless service, the TSS Katoomba advertised itself as aiming “to make your trip a long remembered and delightful experience”. However, if you just want some alone time this Easter long weekend, this greeting card will be more than enough to celebrate the season. 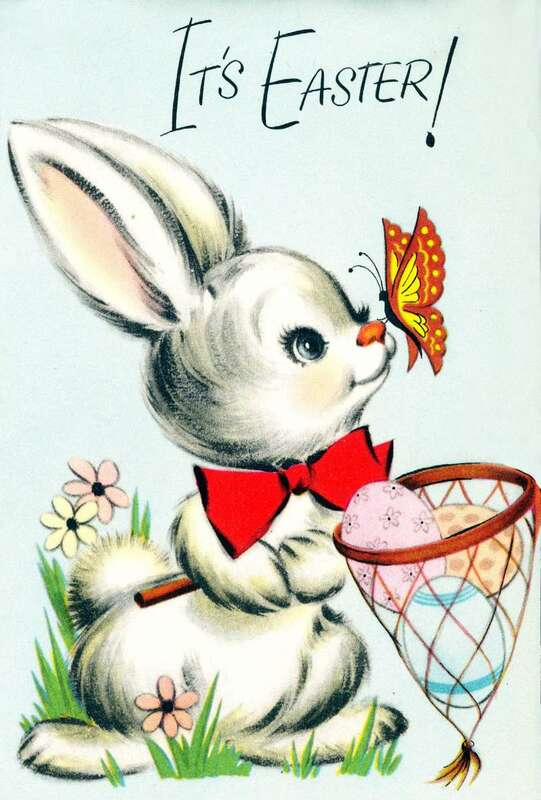 An Easter card taken aboard Blackmores First Lady. ANMM Collection ANMS0841. This cute card was taken aboard the yacht Blackmores First Lady, by Kay Cottee during her 1987/1988 voyage. Cottee was the first woman to complete a solo, non-stop circumnavigation of the world. Her family and friends gave her a selection of birthday, Easter and Christmas cards to keep her spirits up during her six months at sea. A knitting pattern book from Kay Cottee’s solo voyage. 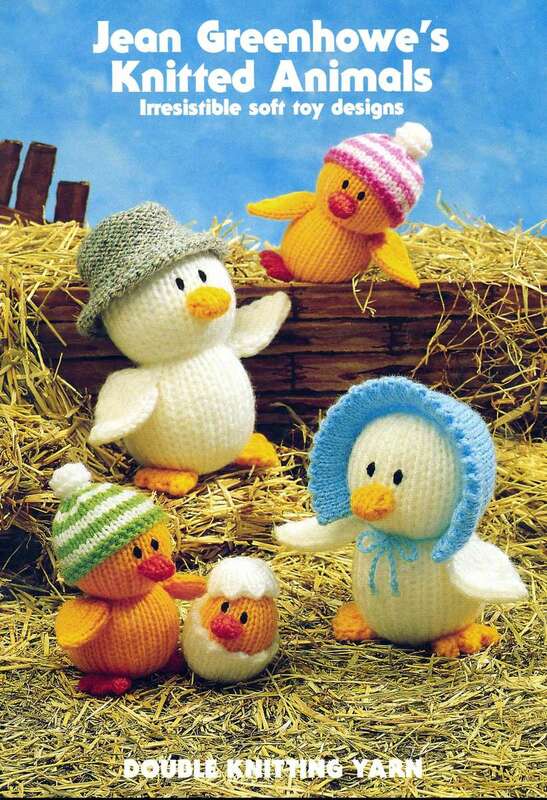 Chickens and other barnyard animals are often used to celebrate the rebirth of Spring. ANMM Collection ANMS0820. The symbol of the Easter bunny has its roots in the pagan traditions celebrating the start of Spring in the northern hemisphere. Along with eggs and young farm animals, the bunny represents the rebirth of the world after the end of winter, which is marked by the March equinox. Easter is traditionally calculated to fall on the Sunday after the first full moon following the March equinox. Still have time to fill this weekend? Why not explore our Flickr and Google Cultural Institute pages. You might fall down the rabbit hole of history.